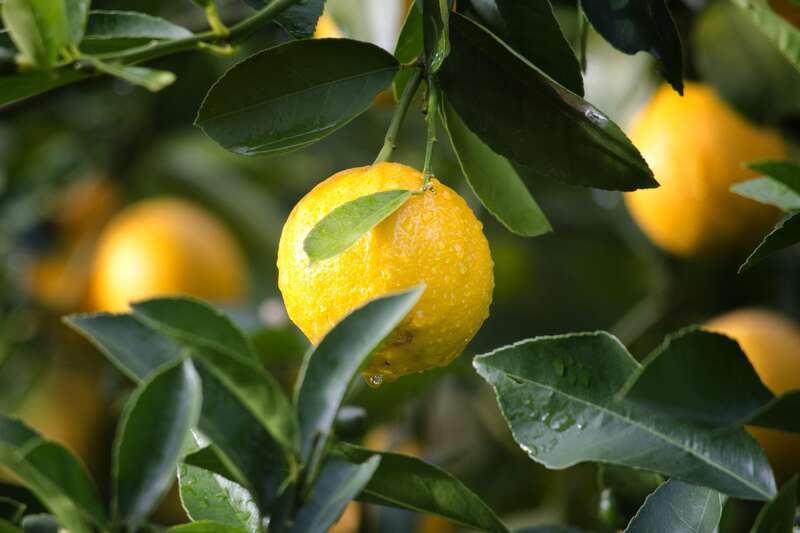 It was in 1924 that Charles A. Rogers bought his first carload of Texas citrus that had rolled into the Chicago trainyards... marking the birth of Rogers Farms! From this humble beginning Charles became a produce broker, buying and selling produce as a commodity in the Chicago produce market. Through these years he learned how to select only the finest orchard fresh fruit to offer his customers. Charles loved his work, and in 1940 he decided to move his family from the cold, windy city of Chicago, the the balmy tropical breezes of south Texas. Here, he could more closely watch the fruit as it ripened on the trees to pick it at the peak of perfection.